"The itinerary was very good always busy but I would of liked an extra day in kaikora..."
"Everything was well organized. 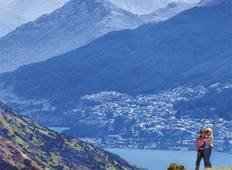 Katie was super helpful, friendly, and always full..."
"Had an awesome time exploring New Zealand with Wild Kiwi. 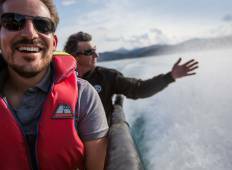 Our guide Hamish was awesome..."
"I just completed the New Zealand - Pure Adrenalin tour. It was honestly the best..."